Our code now draws dots when the user clicks the mouse. That’s great. It also draws dots everywhere else, too: in the middle of lines, at the end of lines, wherever it pleases, apparently. That’s not so great. 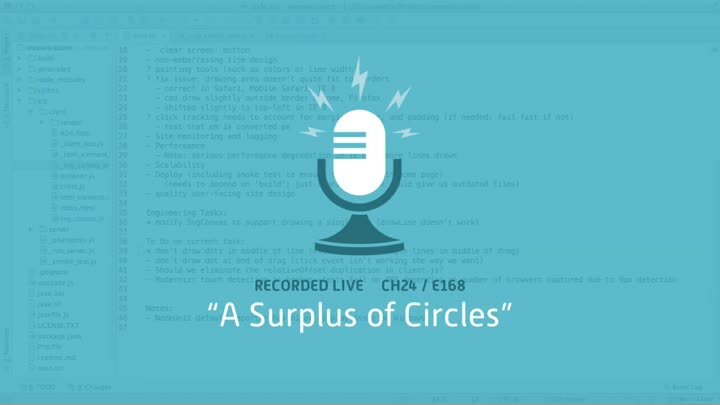 In this episode, we take a closer look at our event handling code and deal with the extra event that’s causing our lines to end with an undesirable dot.